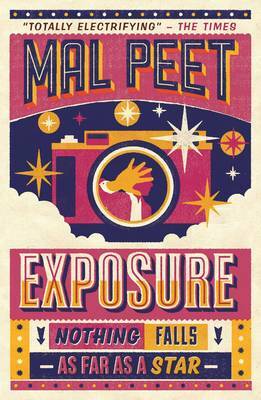 A reissue of the extraordinary debut novel from multi-award winning author Mal Peet. Set in South America, this compelling adventure is told as an interview between a top sports reporter and the world’s greatest goalkeeper. 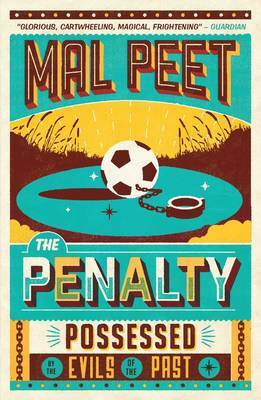 Not just for football fiction fans, this is masterful storytelling at its best. This is the first in this extraordinary football linked trilogy. The second is The Penalty and the final one is Exposure. 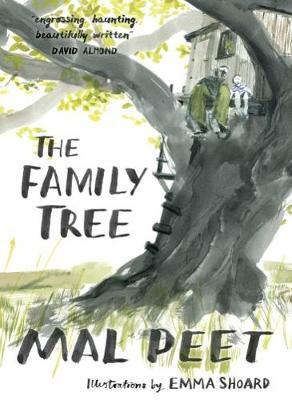 Keeper was the Winner of the 2004 Branford Boase Award & Winner of the 2004 Bronze Nestle Smarties Book Award. In a newspaper office, Paul Faustino, South America's top football writer, sits opposite the man they call El Gato the Cat , the world's greatest goalkeeper. On the table between them stands the World Cup.